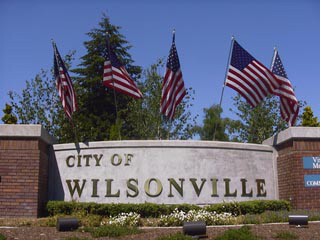 A new report specifically on Wilsonville real estate was just released. 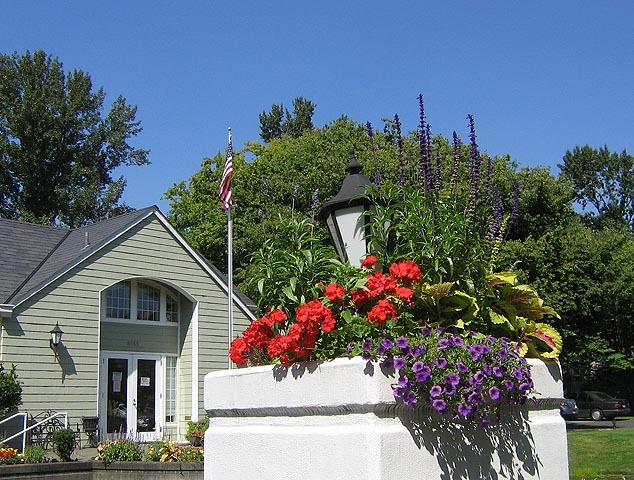 It shows that the average days on market for Wilsonville homes is now 197 days. The average listed price is now $357,750.